On a ski holiday in Bellwald skiers will find themselves in a mountain village that has kept its alpine traditions despite tourism. 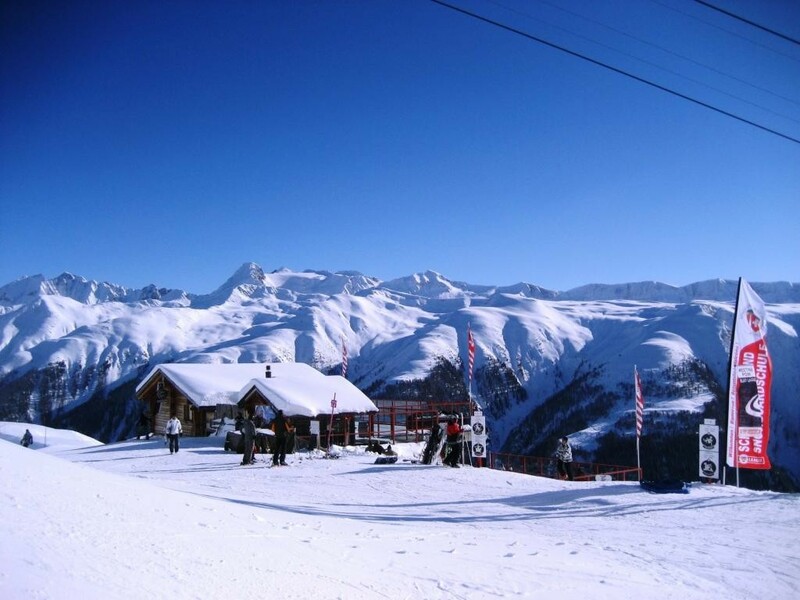 However, its snow-secure slopes make Bellwald a good destination for winter sports. Between 1600 and 2560 m above sea level the mountain resort offers various ski slopes, some of which allowing an impressive mountain view on the Matterhorn. On the plateau of Steibechriz you can find steep slopes whereas the fields of Fleschen offer smooth skiing. So does the ski slope that leads down to Bellwald. Snowboarders will like the Bellwald snow park and for children there is a “snow garden”.